﻿ Best Western Plus Dayton Northwest - Ohio. Find It Here. 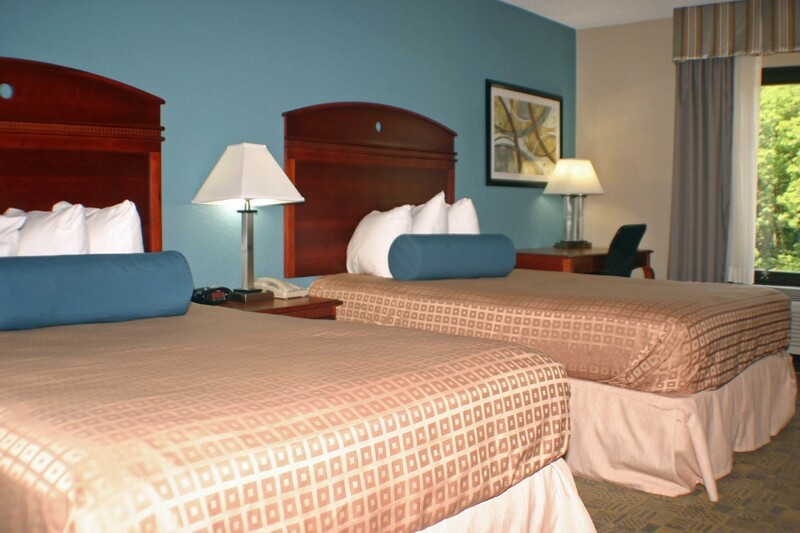 The Best Western Plus Dayton Northwest is located just minutes from Dayton International Airport and I-70. Our hotel offers complimentary shuttle service to Dayton International Airport. There are numerous restaurants nearby the hotel to enjoy a great meal. Our hotel is less than 30 minutes from the Museum of the Air Force. All rooms at the Best Western Plus include a hot breakfast buffet, complimentary high speed wireless internet access (HSIA) and in-room microwave and refrigerator.